It’s so important that we keep our property safe for our children. There are so many errors we can make which can see our kids being put in danger. Make sure you check your burglar and fire alarm regularly to help protect your kids. Here is our ultimate guide to making your property safe for the kids. One thing you should do to make your property safe for your kids is to ensure you don’t leave doors unlocked. You don’t want little children to be able to leave your home without you knowing where they have gone. Also, having doors unlocked means people are likely to get inside your home. 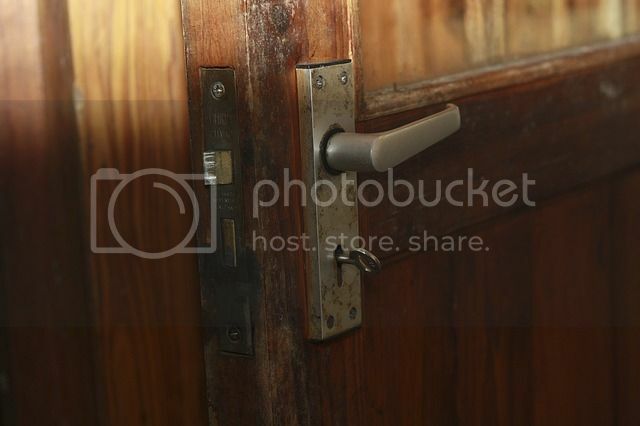 Therefore, you need to make sure that the doors are locked at all times to keep your kids safe. Another thing you can do to make sure your property is safe for your kids is to keep your windows firmly shut at night time. It will stop people being able to get into your home, and your kids being able to climb out. Of course, you want sometimes to get air into your home when it’s hot weather. If you do open the windows, you could consider installing window guards. They will stop your children from being able to push them open and fall out by accident. You can also make sure your property is safe for your kids by ensuring the fence is secure. You don’t want people being able to peer into your garden and potentially come in there as the fence isn’t giving you enough privacy. You also need the fence to be secure so that your children don’t accidently wander into next door’s garden and out onto the street. 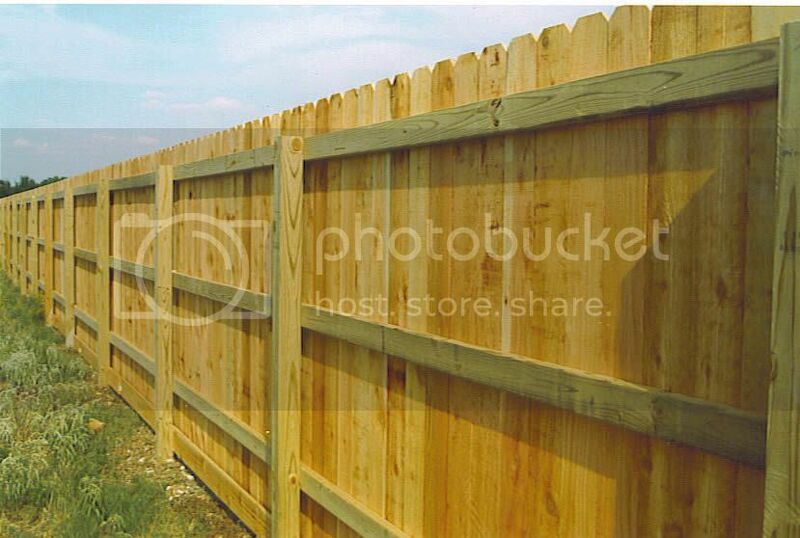 You can research to find a company to come out and fit a privacy fence for you. Remember to keep your kids safe as well by checking the back gate is locked so your children can’t get out, and nobody can get in! Another thing you need to know about keeping your property safe is to make sure you fix anything that’s wrong in your home. The longer you leave an issue, the more dangerous it can become over time. Therefore, make sure you fix any errors in your home such as broken flooring or a leaking washer dryer so that you can keep your kids safe. You also need to make sure you are keeping harmful products away from your kids. As this article reveals, more than one million people are poisoned by eating household items every year. Lock away any products and medicines in a cupboard or drawers so that your children can stay safe in your home. If you have had anything out on the side, you need to make sure you tidy up after. You need to make sure you clue your kids up on safety as well. Explain to them the importance of not letting strangers in your home. And also how they should not be leaving the property without informing you where they are going.